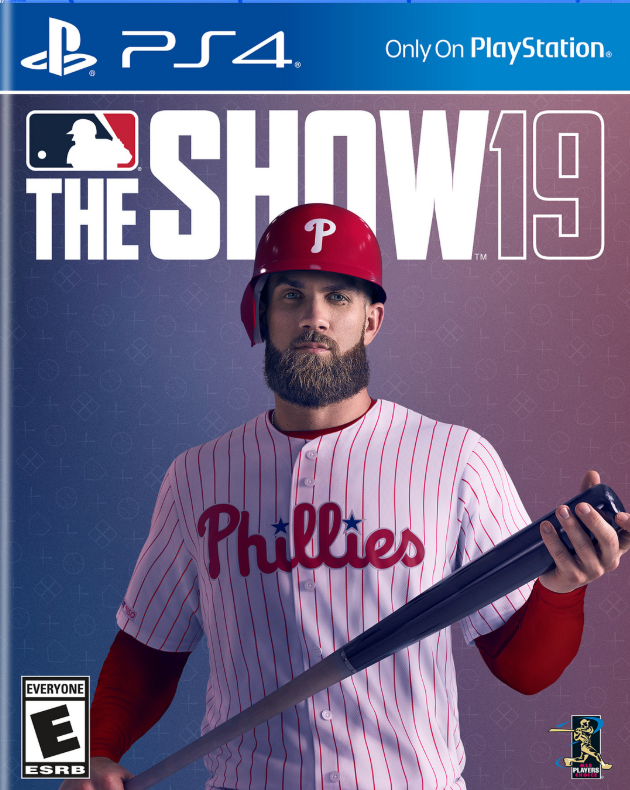 Thanks to Bryce Harper ending the long and dragged out drama of signing with a baseball team, MLB The Show 19 officially has a new box cover. Harper signed with the Philadelphia Phillies yesterday for a whopping 13 year/330 million dollar contract. It’s safe to say he’s a Phillie for life. MLB The Show 19 also revealed that he would be the cover athlete for the game, but hadn’t had a team until now. After the signing, San Diego Studios revealed the new cover with Harper in a Phillies outfit. They have also released a trailer showcasing Harper doing work in his new swag. You can watch this below and look for MLB The Show 19 on March 26.